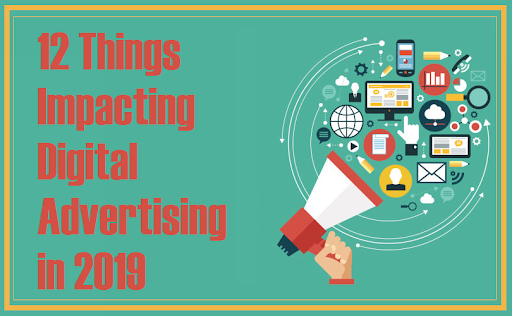 2019 is just beginning and already we’re seeing a plethora of pre-existing and novel trends and opportunities impacting the digital advertising landscape. If you’re interested in staying on top of your game this year when it comes to your digital marketing efforts and strategy, then you’ve come to the right place. This article will detail 12 important trends, technologies and concepts that are driving the digital advertising landscape. So kick back, relax and soak in the details. It comes as no surprise that organic reach, especially on social media, is evolving in many ways, mirroring the manners in which SEO is evolving on a broader scale. With updates in artificial intelligence affecting search engine algorithms, digital advertisers are going to have to become more and more savvy in order to get the attention of their clients’ consumer base. Point blank — if you’re creating meaningful, valuable, engaging content that remains on trend with the current landscape, then you’ll always remain in the clear. 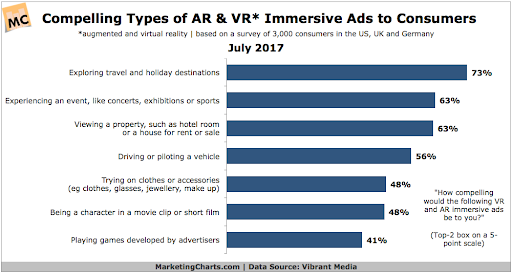 AR and VR have so much potential for application in so many arenas, especially when it comes to digital marketing and advertising. The wonderful thing about these technologies is the fact that they’re still so relatively new to the general public. This means new and improved experience for products and services — and not just any old kind of experiences — personalized and immersive experiences. This presents the consumer with opportunities to interact with a brand in ways that haven’t been previously imagined. This also gives brands exciting and novel opportunities for investment in the technology and also to attract and convert individuals and gain greater insight than before. The widespread implementation of artificial intelligence is like a godsend, especially when it comes to the tasks of automation and analysis of information. Perhaps one of the most readily available example of it’s application that has had such an immense impact on brands is through the ever beloved chabot. In fact, a recent study from Gartner found that 25% of customer service will be using chatbot technology in just one year. AI technology is effective at saving both costs and accelerating growth, giving brands making use of it a significant edge over their competition. However, it’s not just customer service that benefits immensely with the use of the technology. 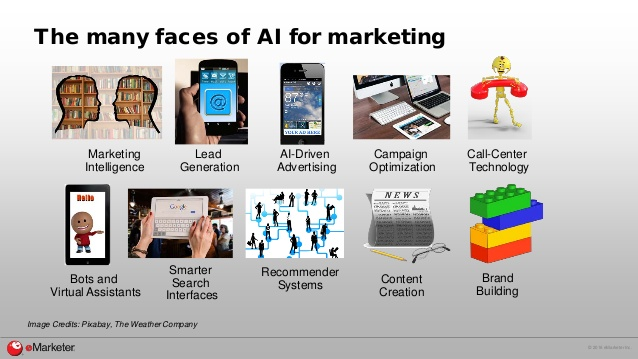 AI can positively impact everything from campaign optimization to brand building and powering up your content marketing strategy and businesses all over are beginning to take notice of the vast applications and advantages the technology has to offer them. 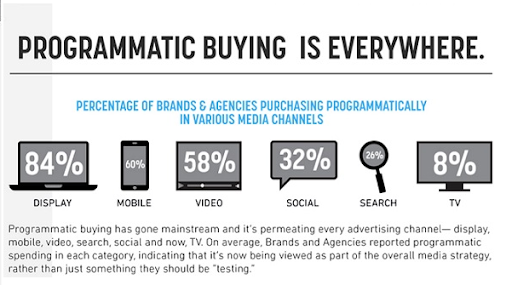 Okay, so first thing is first — what exactly is programmatic advertising, anyways? Programmatic ad buying refers to the use of software to purchase ads. Traditionally the process usually involved RFPs, negotiations or “manual insertion orders”, however, with the implementation of programmatic buying we are seeing more effective, reliable and expeditious results. Why? Because we’re circumventing the middle men — the buyers and salespeople who can often be more costly and less reliable. 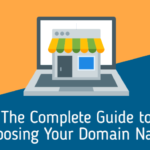 With this awesome new trend both buyers and sellers are now able to spend more time on planning and organization of more “sophisticated, customized campaigns instead of getting bogged down in bureaucracy”. You’ve probably already heard of real-time bidding (RTB) — which is essentially a type of programmatic buying that works through real-time auctions. However, this is not the only form of programmatic ad buying. According to Digiday, this new trend also allows for advertisers to purchase “guaranteed ad impressions in advance from specific publisher sites”. In 2015 alone a whopping 52% of non-search digital ad spend were programmatic transactions and today, over 96% of marketers are using the strategy to purchase display, with over 50% using it to purchase video. It’s literally permeating every advertising channel. 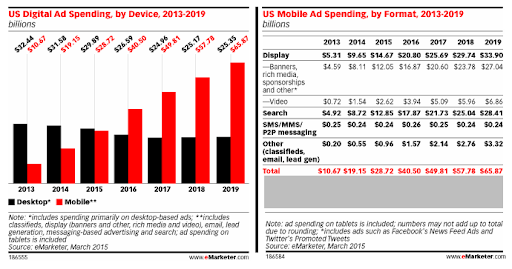 No wonder why it’s often coined as the future of ad buying. Did you know that 25% of all 16-24 year olds and 30% of all adults utilize voice search on a regular basis on their mobile devices? According to Small Business Trends, in 2017 alone, voice search accounted for 20% of all searches on both Google’s mobile app and Android devices. Even more interesting is the fact that this number is projected to rise to 50% within the next year. So, the question begs to be asked — how are you planning on capitalizing on this growing trend for your business? Marketers are seeing great opportunity in its potential for integration into PPC advertising and according to Marketing Week, 25% are planning on incorporating it into their marketing strategy. So, what can you do to get started? 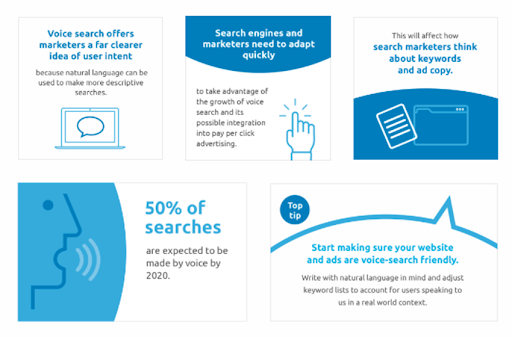 Begin optimizing your website and ads so they are voice-search friendly. Prepare your content to be written with natural language in mind and be ready to adjust your keyword lists and strategy accordingly. For example, most voice searches usually begin with the words Who, What, Where, When, Why or How. It’s also advised that you form searches into question phrases, target long-tail keywords and really begin to brainstorm about user intent. Recent research by Google has found that contrary to popular belief, consumer decisions don’t generally happen in a “defined, logical order”, but instead tend to occur at “seemingly random times in a consumer’s life”. These periods of time are defined as “micro-moments”. Micro-moments are those quick, little, reflexive periods when a consumer turns to a device in order to gain insight or information or take a specific action. Fortunately for brands, these are considered by experts to be extremely valuable, intent-rich moments where both “decisions are made and preferences are shaped”. Whether your target audience is searching for a local business, consulting their devices for a purchase or looking towards them for ideas while they’re performing a certain task, you need to ensure you’re prepared to take full advantage of these valuable opportunities to connect and convert. According to recent research from Zenith Media, social media ad spend is expected to increase by a whopping 20%. With organic reach at an all-time low, businesses are going to have to continue to place a greater focus on their ad spend budgets in order to cut through the noise. Furthermore, messaging apps and functions such as Instagram and Facebook stories are becoming increasingly more desirable and effective avenues for advertising and promotions. This is especially the case for younger audiences who are showing more and more interest in the emerging ephemeral content trend. Strategies must shift in 2019 to include these in order to remain impactful. There’s no denying the profound impact that the influencer marketing trend has had on the world of digital advertising. It’s practically everywhere. To break it down into numbers, a recent poll study by Tomoson found that businesses aren’t just seeing strong returns when it comes to investing in influencer marketing — they’re generating on average $6.50 in revenue for every dollar spent. Even more insane is the fact that the same study also found that not only is influencer marketing tied with email in terms of cost-effectiveness for customer acquisition; businesses also rated the quality of their customers acquired through influencer marketing as 51% better on average. It’s no wonder that 59% intended on increasing their influencer marketing budget over the next year alone. So where do you as a brand marketer focus your efforts? 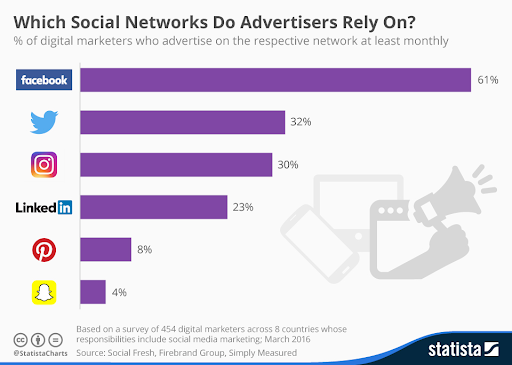 Marketers are seeing their highest returns through blogging and social media. 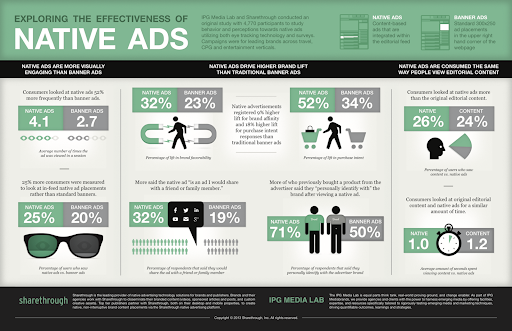 Facebook, specifically was considered the most effective avenue by far. Ephemeral content is classified as any form of “rich media”, typically video content, that are only accessible to a viewer for a short period of time. Perhaps the most readily available example of popular ephemeral content is the Snapchat post, which after 24 hours gets deleted from the platform’s servers. 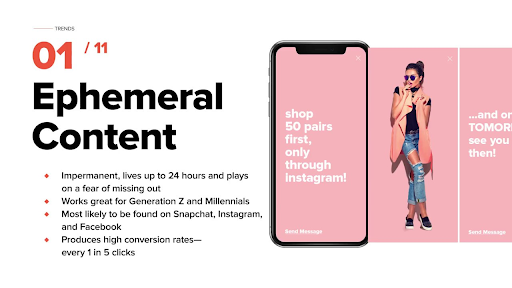 Ephemeral content is noted for gaining high levels of engagement, especially among millennials and Generations Z-ers. This is primarily due to the whole concept of FOMO, aka “Fear of Missing Out”, which instills a strong sense of urgency in the consumer and presents a powerful opportunity to brands and marketers alike. 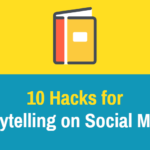 The benefits of ephemeral content are vast and wide. It’s been shown to boost loyalty, help businesses reach wider audiences, and facilitate the push of large volumes of content as compared with other traditional forms of content. It also is noted for being more cost-effective and efficient. With conversion rates averaging around 20%, there’s absolutely no reason for brands and marketers to not take full advantage of this impactful trend. So, pretty much everyone is hip to the voice search trend — but what about visual search? Visual search technology is absolutely rocking the marketing and advertising landscape as it continues to both improve and expand across a wide variety of platforms such as Pinterest and Google. Just take it from Ben Silbermann, CEO of Pinterest who was recently quoted as saying that “the future of search will be about pictures rather than keywords”. 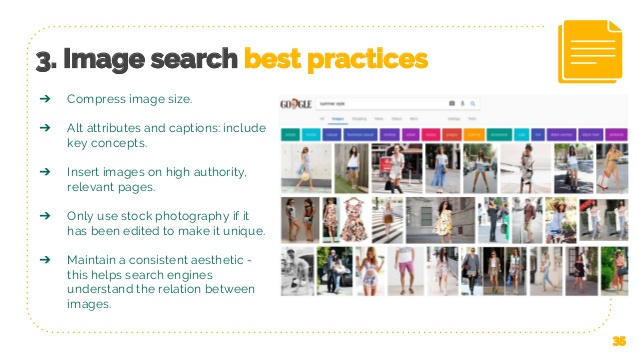 Moz also recently found that a whopping 27% of all searches across a number of platforms surveyed were for images. As a result, brands are taking notices. Target for example, has partnered with Pinterest which has begun implementing their own visual search technology in the brand’s apps and websites. ASOS has also begun using their own proprietary technology which allows consumers to snap a pic of in-store items they’re interested in for the purpose of promoting similar items available. Bing and Google have also followed suit in the same manner. If you’re a business looking to take advantage of this hot new trend, Search Engine Journal suggests focusing on your organic image visibility and building image search into your web inventory as two strategies to start with. Also, advertising on Pinterest is a great idea, given that it’s the most notable platform implementing such technology. Let’s face it — the world revolves around the mobile experience, and when it comes to digital advertising, recent research found that mobile devices accounted for 53% of paid-search clicks. When it comes to platforms with the heavies impact, it comes as no surprise that Facebook and Google are dominating, with Google in particular driving 95% of all paid search ad clicks on mobile devices. Mobile-focused advertising has not only been proven to be highly effective in terms of increasing awareness and reach, but it has also been proven that mobile both increases customer loyalty and accelerates “time to purchase”. By how much, you ask? Well, according to recent research by Boston Consulting Group, for B2B businesses especially, mobile marketing can accelerate the time to purchase by as much as 20%. 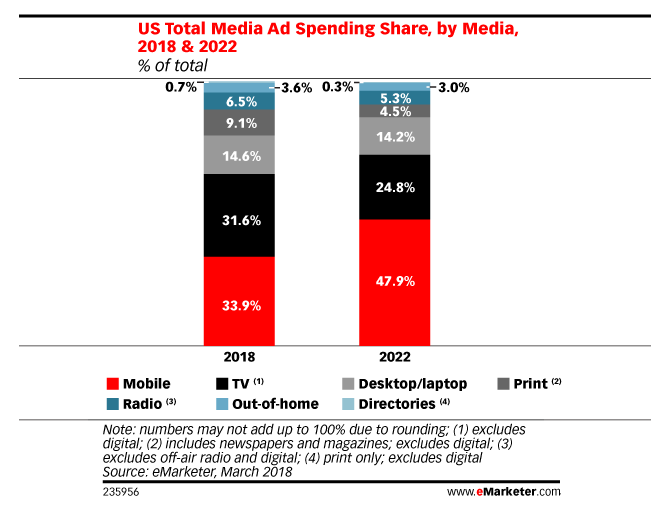 By 2019, mobile advertising is anticipated to represent a whopping 72% of all digital ad spending in the U.S. There’s absolutely no excuse for your business to not be prepared. By now, we’re all familiar with the concept of native advertising where publishers and advertisers collaborate in a mutually beneficial relationship. The publisher on one hand gets the benefit of monetization and additional quality content to enhance the audience’s experience and drive traffic and the advertiser gains access to a wider demographic to increase brand awareness and drive conversions. Native advertising is becoming increasingly more effective on social media where organic reach is at an all-time low and brands continue to struggle to cut through the noise. However, throwing money at the situation is not enough when it comes to digital advertising. Brands will need to increasingly focus on quality content and trends in order to remain as impactful as possible. We’re also learning that while social media is effective at gaining high levels of immediate engagement, partnering with premium publishers is preferable for brands searching for long-term value due to contextual targeting. So, what’s on the landscape for 2019? A greater focus on personalization, native video (ideally, 15-22 seconds in length), metrics for measuring performance and diversification of content. So, there you have it — 12 of the most significant trends, technologies and concepts impacting the digital advertising landscape in 2019. 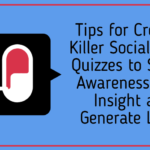 Whether your focus is on display, search, social, mobile, video or a combination of these avenues, you’re going to have to continue to remain proactive and well-versed in the latest trends. It’s our hope that you’ve enjoyed this article and found a significant amount of information and insight to apply to your business initiatives. With the new year comes new and exciting opportunities to grow your business and expand your horizons — so get out there and make a difference! We’re rooting for you! What are some trends you’re excited about for 2019? Let us know in the comments below!